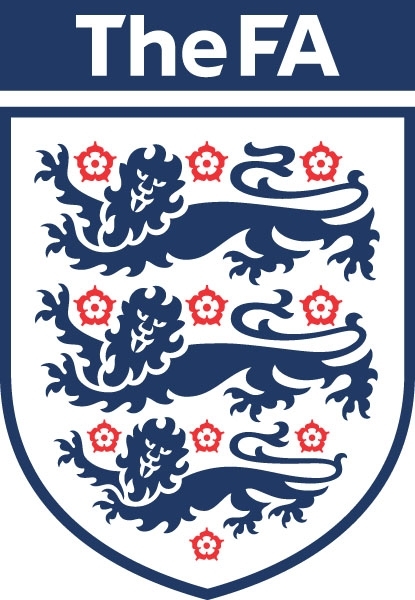 The FA has today announced a three-year partnership with British football brand, Mitre. The agreement will see the company become the official football supplier across all FA Competitions from the start of the 2018/19 season. The partnership – due to run through to 2020 – will see Mitre Delta Max balls used across The Emirates FA Cup, The SSE Women’s FA Cup, The FA Women’s Super League, The FA Women’s Championship, The Buildbase FA Trophy and The Buildbase FA Vase. The balls will display the respective competition logo, with The Emirates FA Cup and The SSE Women’s FA Cup balls each receiving a creative, bespoke new design. The first Mitre ball will be used at The FA Community Shield supported by McDonald’s on Sunday 5 August.